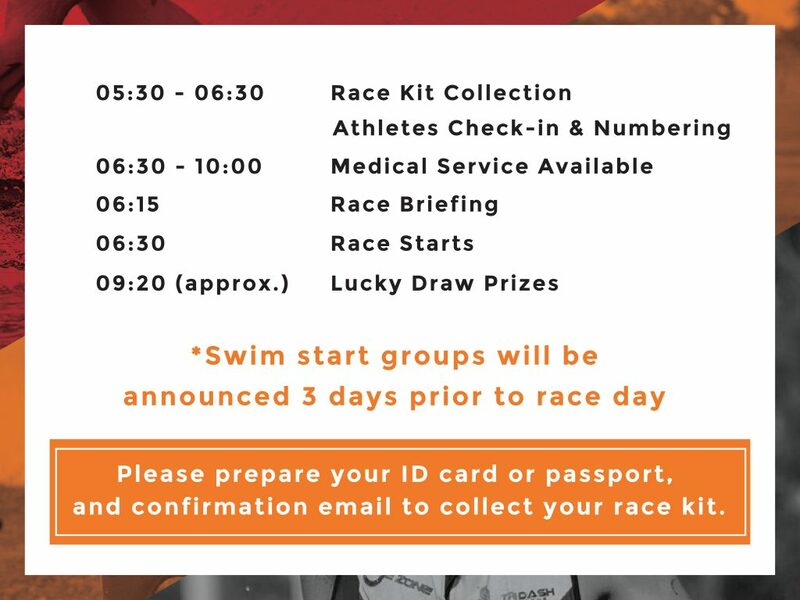 A starter kit will be given out to every athlete. The kit comprises of a Tri Dash t-shirt (size chart), a drawstring bag, a race belt, and a bike bottle. 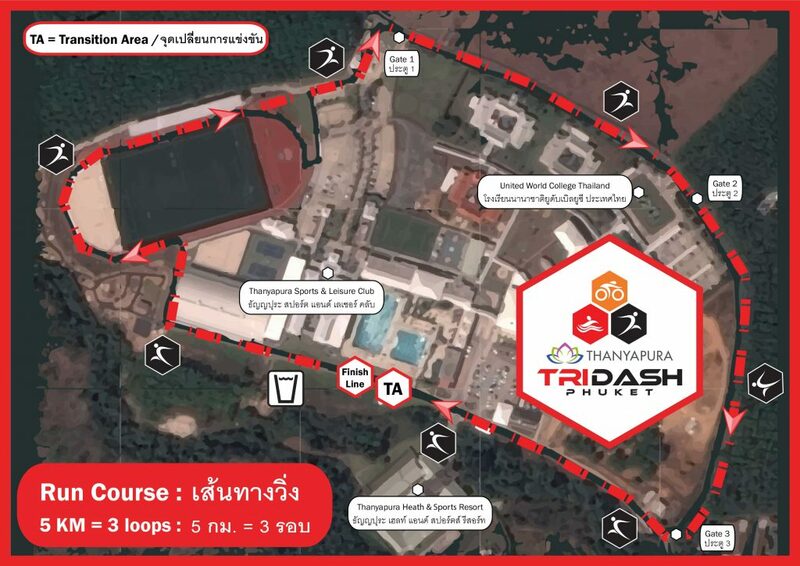 A finisher medal will also be up for grabs at the finish line. 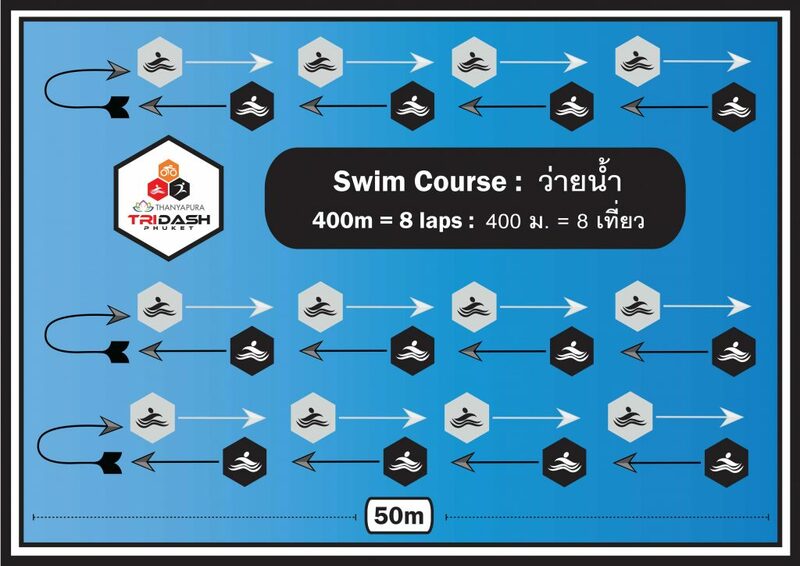 The 400-meter swim is held in a 50-meter pool providing a safe swim for athletes. 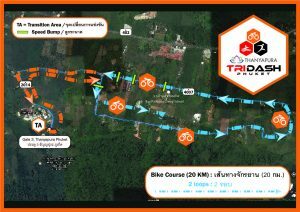 The bike course is a fast two loop course through the rubber plantations around Thanyapura. 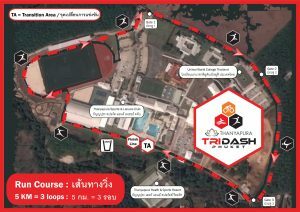 The run course is also multi-looped and entirely within the Thanyapura complex. 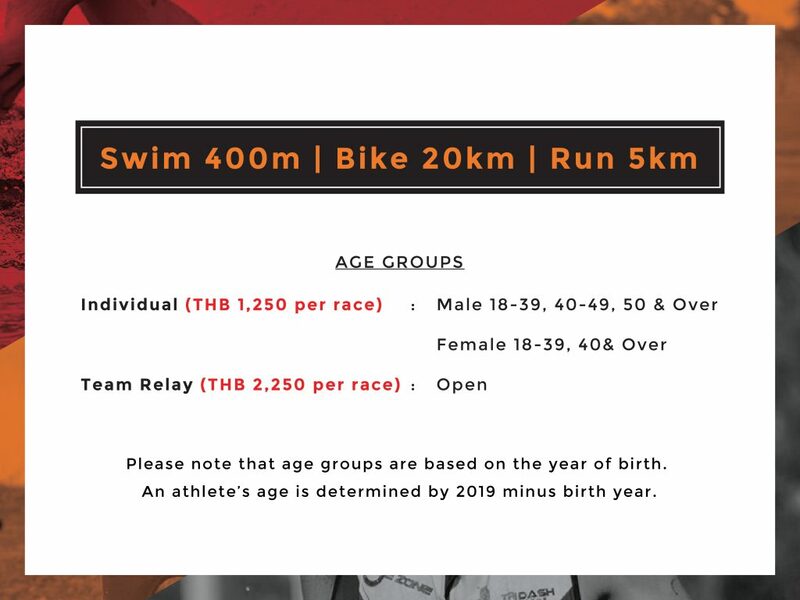 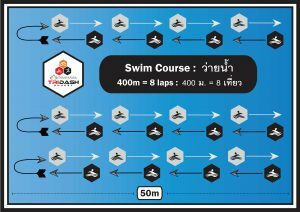 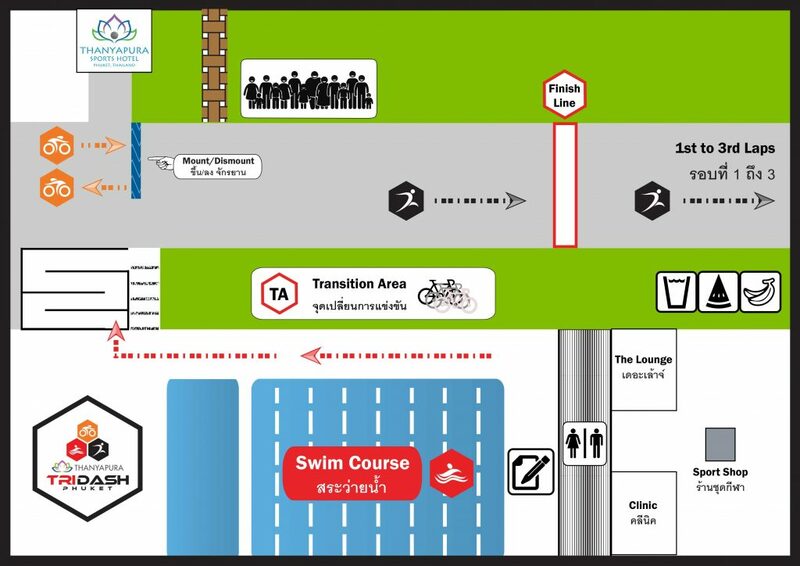 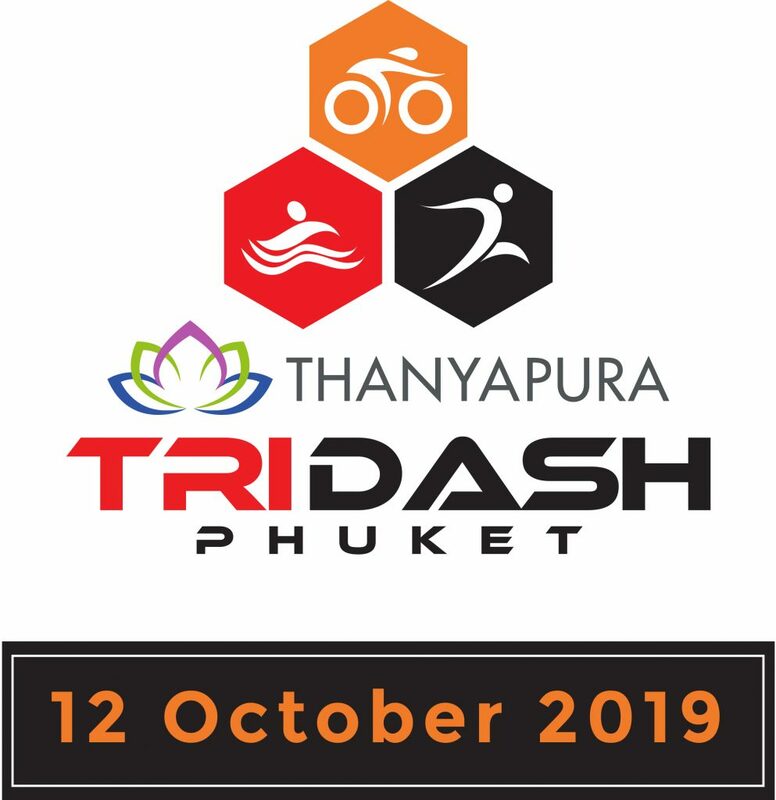 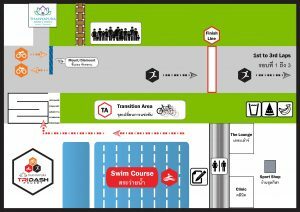 The Thanyapura Tri Dash Phuket races are official warm-up races for Asia’s longest standing triathlon, the Laguna Phuket Triathlon.